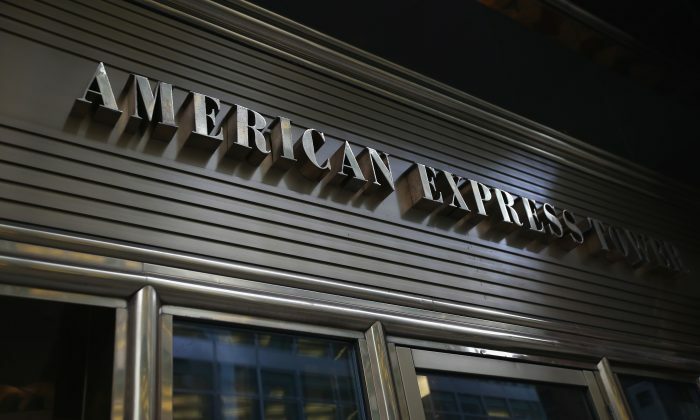 President of American Express Ed Gilligan passed away on Thursday. He was 55. Gilligan became president of the company in 2013. He also served as vice chairman of the company. He joined the company as an intern in 1980. “This is deeply painful and frankly unimaginable for all of us who had the great fortune to work with Ed, and benefit from his insights, leadership and enthusiasm,” the American Express statement to employees and contractors said. Gilligan leaves behind his wife Lisa, and four children, Katie, Meaghan, Kevin and Shane.